At the recent Bookassist + Google summit held in Dublin on April 24, we specifically polled the audience of some 80 hoteliers or so on quite a number of topics. Of particular interest was the view of their own direct business versus their approach to business via online travel agencies (OTAs). Here’s just a snapshot of the issues that make OTA dominance harder to manage. 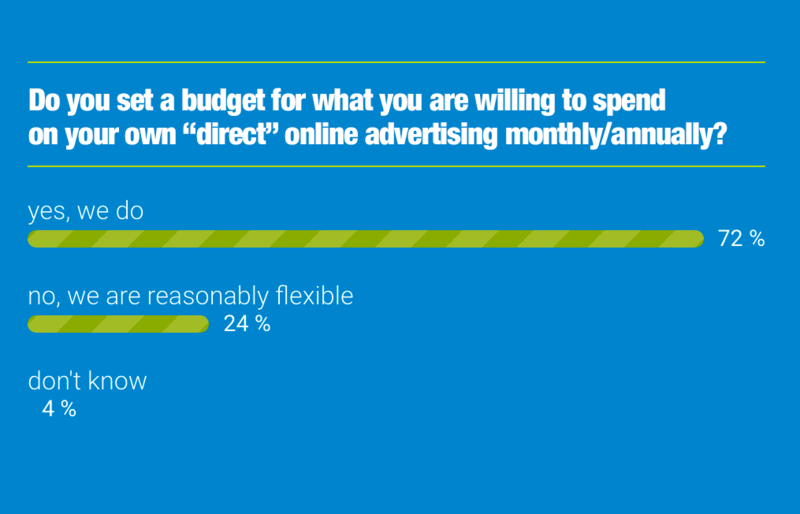 We asked hotels whether they set budgets (spend limits) on their own efforts to advertise their direct business​. Almost three quarters of hotels set hard limits on what they will spend each month, on pay per click advertising, meta search and other costed reaches to their direct potential bookers. In discussions, it’s apparent that the majority review such budgets just annually, not on an ongoing basis. In reality, the 24% of the polled audience who are flexible is actually a figure that represents an improvement over previous polls we have taken in earlier years, so there is a growing realisation that flexibility is needed. But that growth is slow. 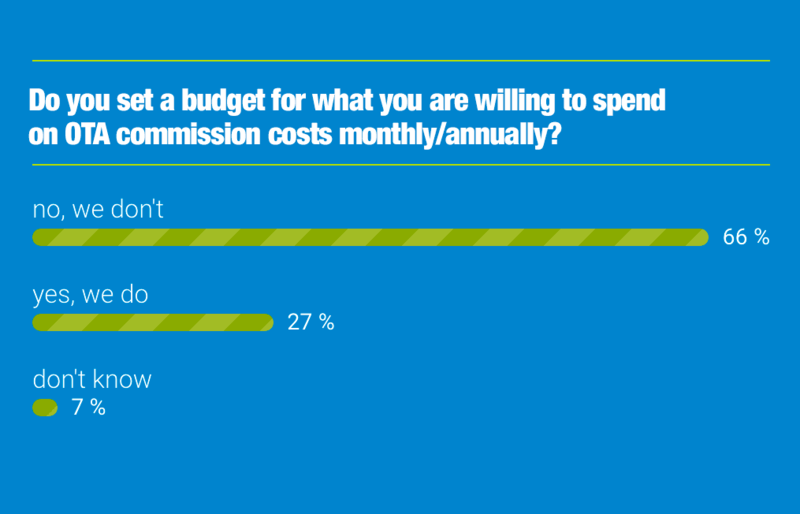 Conversely, asked whether there are equivalent maxima on what they will spend on OTA business, two thirds have no limits. Effectively, 66% of hotels polled have an “open tap” ​on the cash they will channel to OTAs once the bookings come in, versus the cut off they apply to their own potential direct business. The polls are a stark reminder that a mindset change is needed in the independent hotel space, a change in how real cost per acquisition is measured and accounted for, and indeed budgeted for. Simply deciding to monitor your return on direct advertising on a weekly basis, and adjusting what you are willing to pay once that return is positive, would make a major change in how hotels compete for online market share versus OTAs. Hotels should be prepared to buy business at any rate that is less than or even equal to OTA commission costs (all else being equal). To not do so means (a) paying OTAs so that they grow in strength and (b) yielding valuable booker data to OTAs who increasingly leverage their marketing prowess to switch bookers from online (where you have some chance of competing) to in-app booking routes (where you have no chance pf competing). Once the OTA has successfully switched potential bookers to in-app booking, that route is locked to external influence and the hotel’s ability to compete overall will further diminish. This shift is further enabled by hotels themselves, offering discounts on so-called “private” sales on OTAs, which again is a tactic being used to switch bookers into in-app booking where “the best deals” will be found. In my discussions with hotels, I’ve not met any that can tell me whether guests arriving via OTAs have booked online or in-app with that OTA. It would be very interesting to see those statistics, and hotels should make efforts to ask arriving guests and start to see where this is going. Hotels need to think about the endgame, not just the current move they are making. 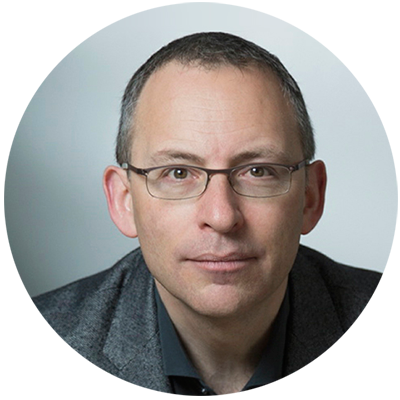 Dr Des O’Mahony is CEO and Founder at Bookassist (http://www.bookassist.com), the multi-award-winning technology and digital strategy partner for hotels worldwide, and is a HSMAI “Top 20 Extraordinary Minds” recipient.